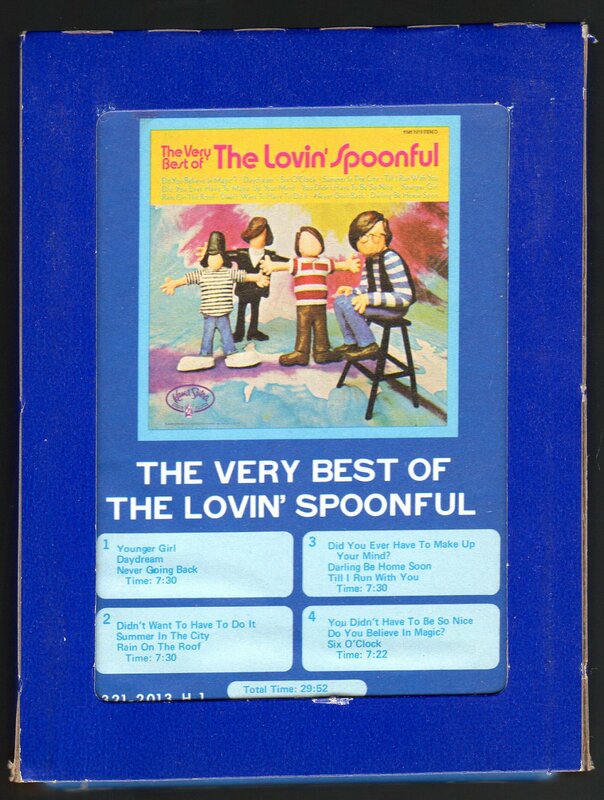 The Lovin' Spoonful is an American rock band, inducted into the Rock and Roll Hall of Fame in 2000 and well known for a number of hit songs in the 1960s including "Summer in the City", "Do You Believe In Magic", "Did You Ever Have to Make Up Your Mind? ", and "Daydream". When asked about his band, leader John Sebastian said it sounded like a combination of "Mississippi John Hurt and Chuck Berry," prompting his friend, Fritz Richmond, to suggest the name "Lovin' Spoonful" from a line in Hurt's song, "Coffee Blues".